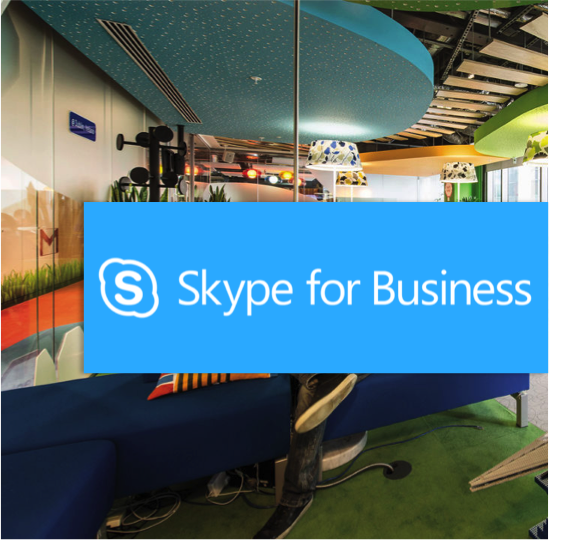 It’s the office you know, plus tools that will help you work better together, so you can get more done – anytime, anywhere. 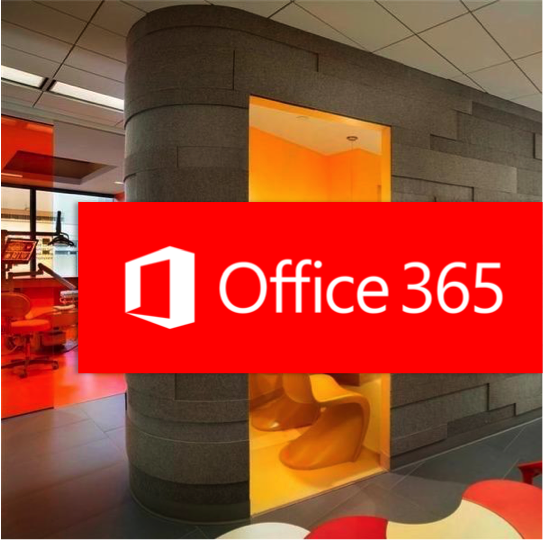 Whatever you can do in the office, you can now do just as well on the go. Flexible tools that fit the modern worker’s needs make for higher employee satisfaction. 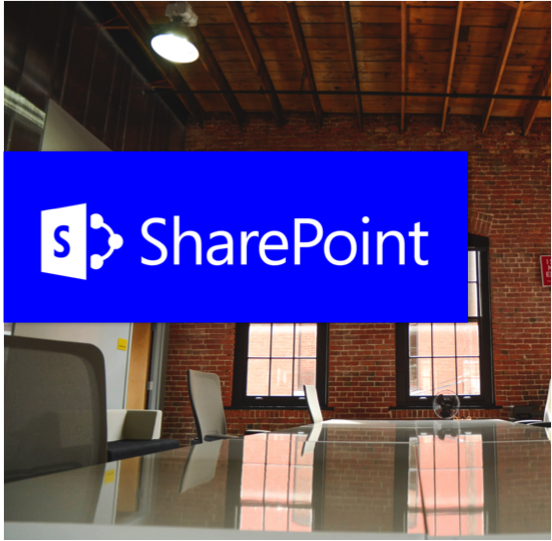 SharePoint Online delivers the same features of SharePoint without the overhead of managing the infrastructure on your own. Flexible management options allows the control you need to meet the requirements of your organization. 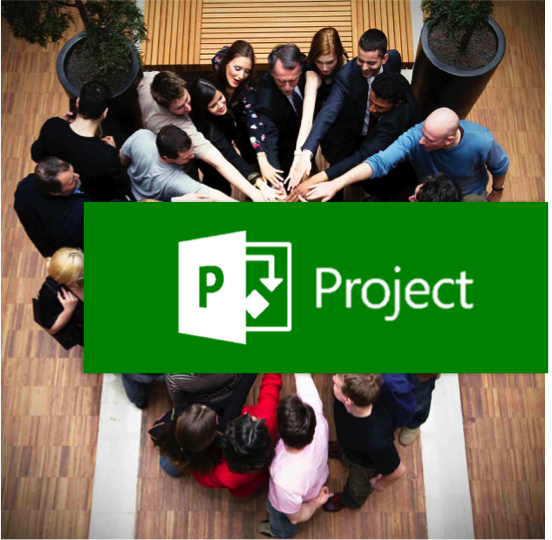 Microsoft Project Online is a solution for project portfolio management and everyday work that enables organizations to prioritize investments and deliver the intended business value—from virtually anywhere on nearly any device. 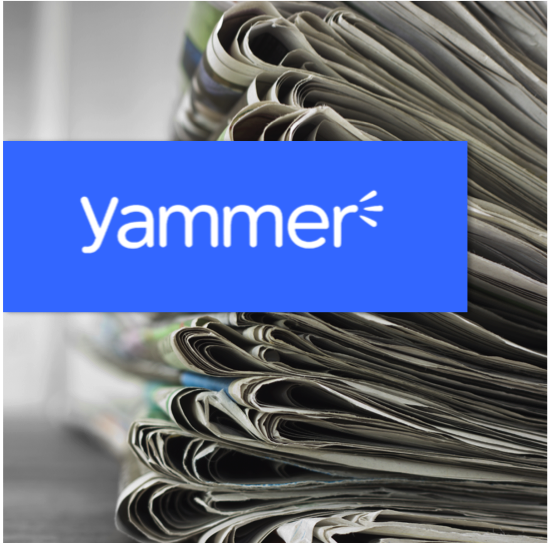 Yammer team collaboration software and business applications allow you to bring your team together so you can have conversations, collaborate on files, and organize around projects so you can go further – faster. 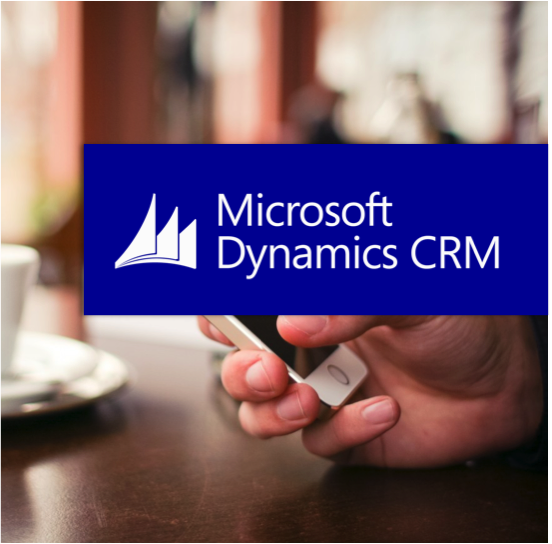 Microsoft Dynamics helps companies deliver amazing customer experiences by building long-term customer relationships that are personalized, proactive, and predictive across marketing, sales, and service.